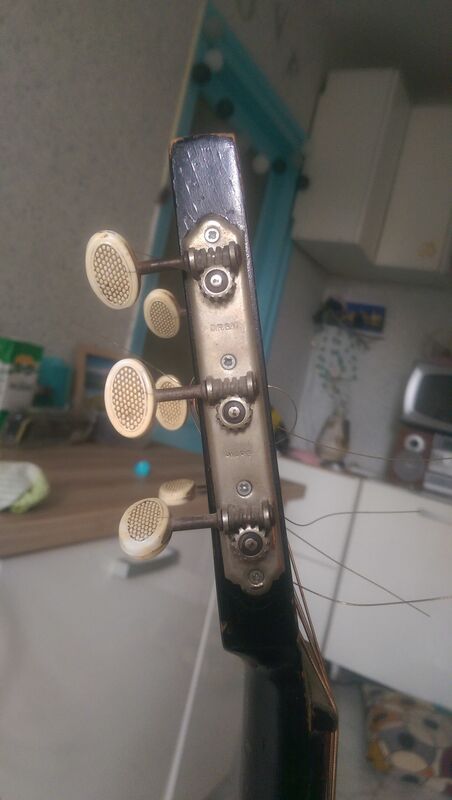 Can someone help me to determine what the heck do i have!i found old guitar and the only thing that is written is d.r.g.m. 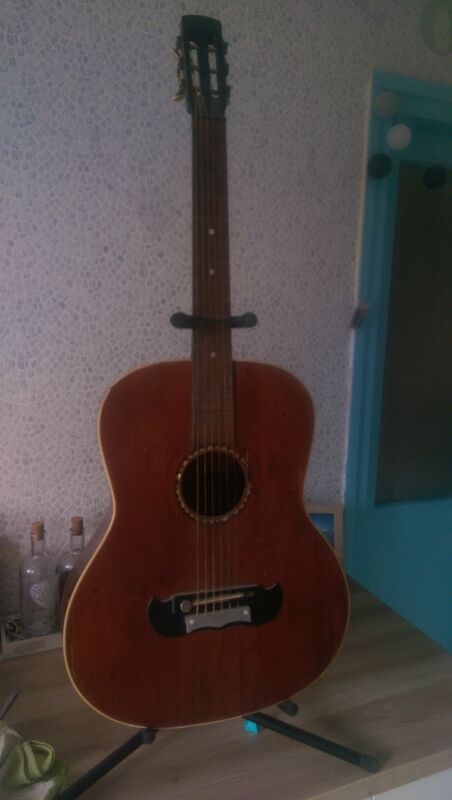 warg.its acoustic guitar made of wood and got some real sedefs inputed around the playing hole.the men that works in guitar shop next to me says that is definetly over 100years old but he cannot determine what is it and who create it. Looks like your connection to what is this was lost, please wait while we try to reconnect.